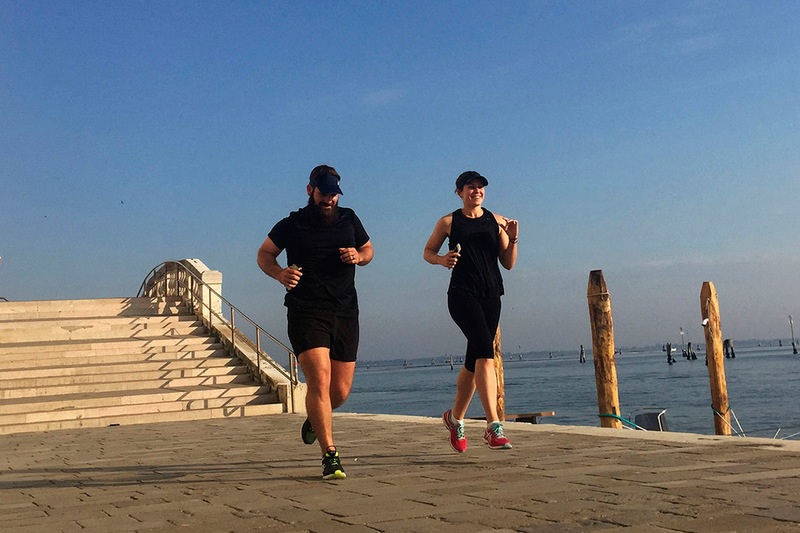 Run along all the six Venice sestieri (districts) to get the most complete overview of the city. Venice by run across its six sestieri. 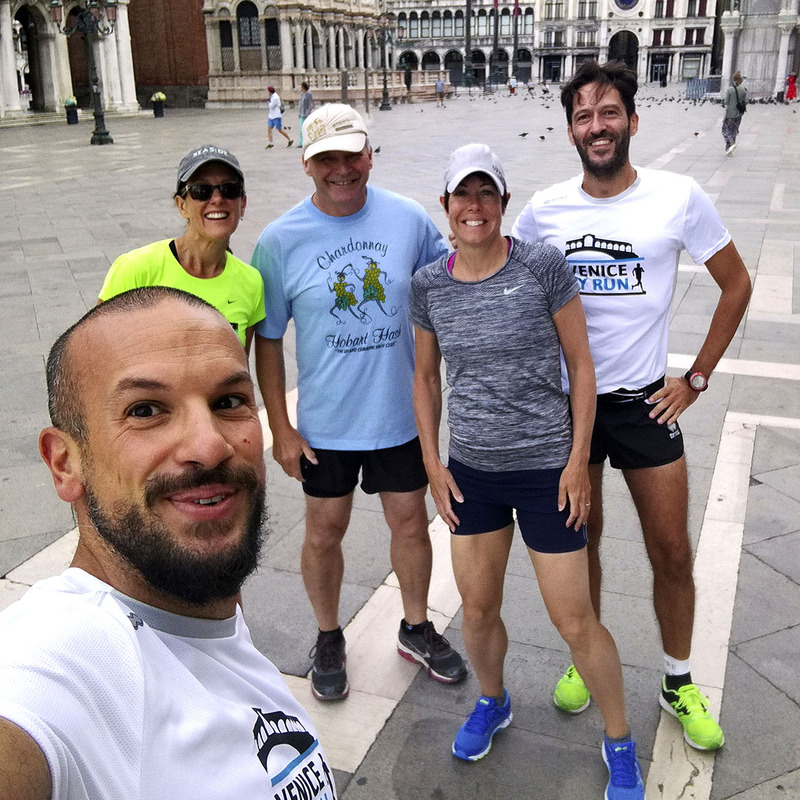 The Venice Sestieri running tour mixes the best of all our running tours to let you sightsee iconic spots and off the beaten ones, tourist and locals places, northern and southern lagoon views. 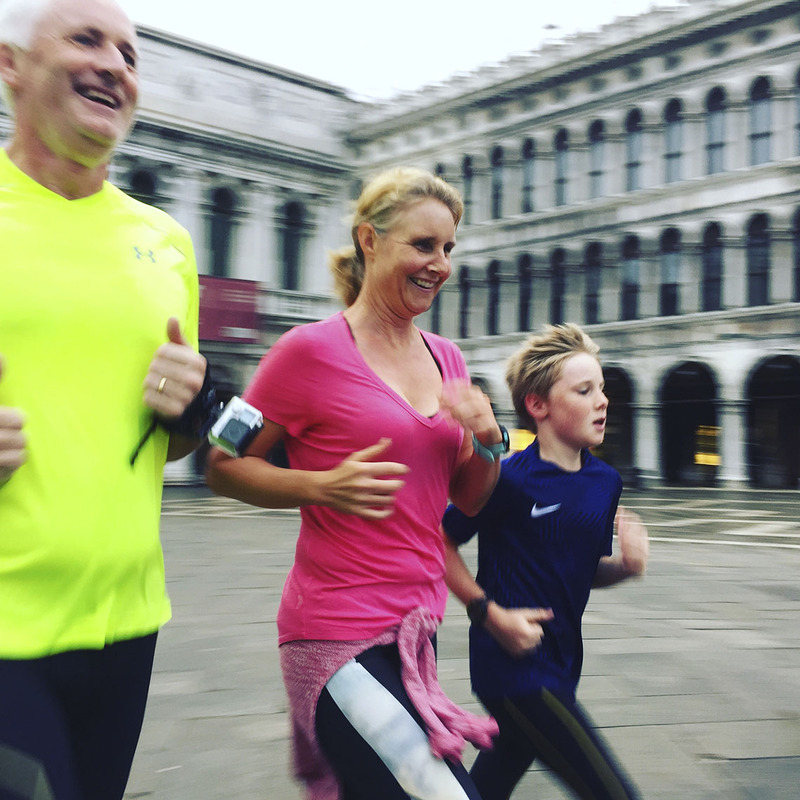 Meet your guide in the hotel lobby/apartment, warm up and stretch a bit, get ready to run around the sestieri of Venice to breathe each different district atmosphere. See Piazza San Marco, visit the popular area of Via Garibaldi, run aside the ancient Arsenale walls and deep Castello district, see extensively the fascinating Cannaregio and its Ghetto, cross the Grand Canal on all its bridges and much more. Mark your preferred spots to extensively visit them again during the following hours. To make everything easier, soon after the run we will send you the course-map we ran with all the main spots highlighted. 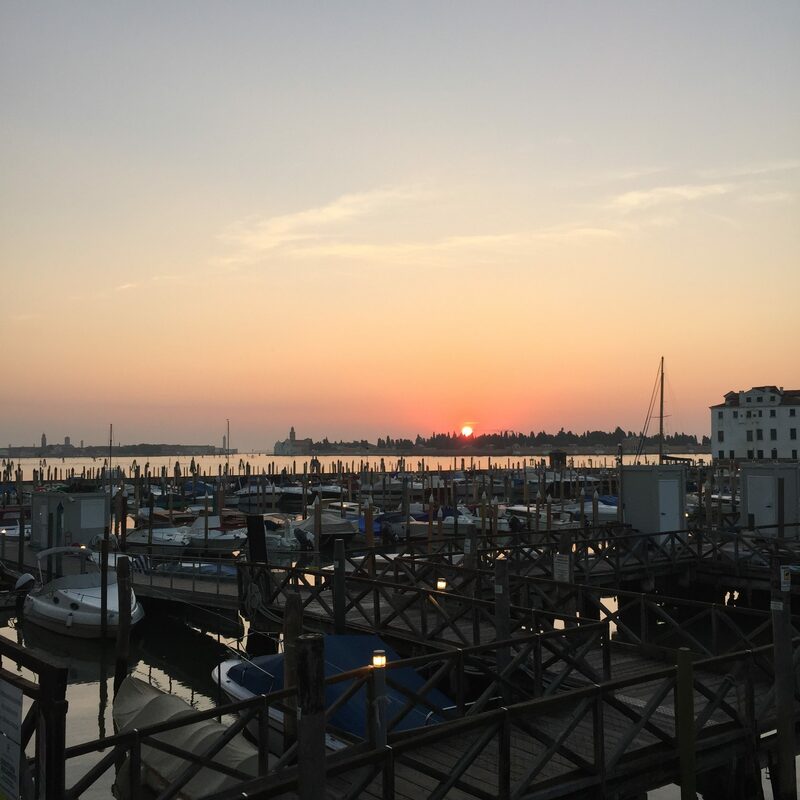 This Venice by run tour will start from and end in your hotel/apartment and will be newly design each time by your guide in accordance to the departure point. 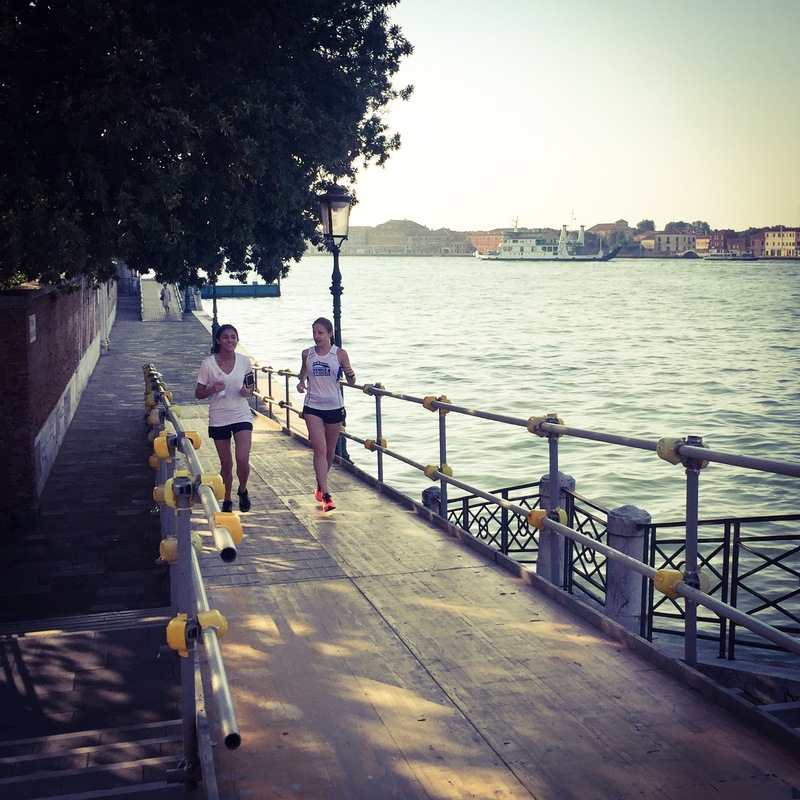 Stops: the running tour considers stops along the course to rest and to listen about Venice from your guide. Set your number of stops with your guide during the run.